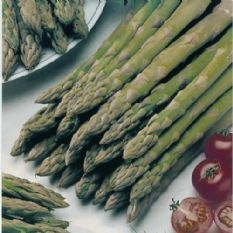 A super variety of Asparagus that is early to produce. 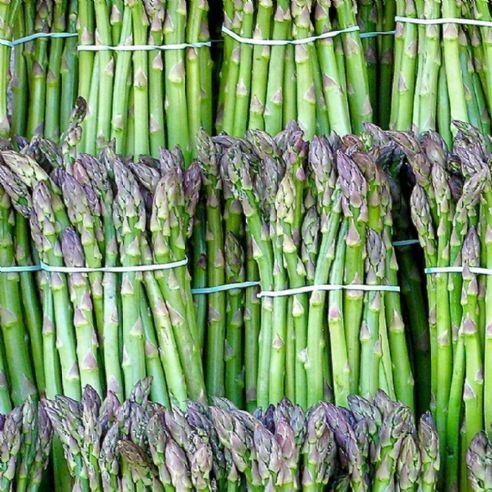 It originates from the Argentuil region of France and has been used in culinary circles for many years. Sow the seeds at a depth of about 1 inch in Early Spring in beds that have previously had plenty of WELL ROTTED organic matter added. The beds should have the appearance of ridges to help with Harvesting in future years. Allow around 6 - 10 inches between plants - double sowing is recommended - the plants can be carefully re planted to avoid over populating if needed. Keep moist but not waterlogged until germination - usually around 14 - 21 days dependent on conditions. Do not harvest in the first 2 - 3 years to allow the plants to establish. 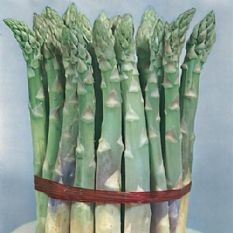 When harvesting use a very sharp knife and cut the stems just below soil level - try not to cut the plants! 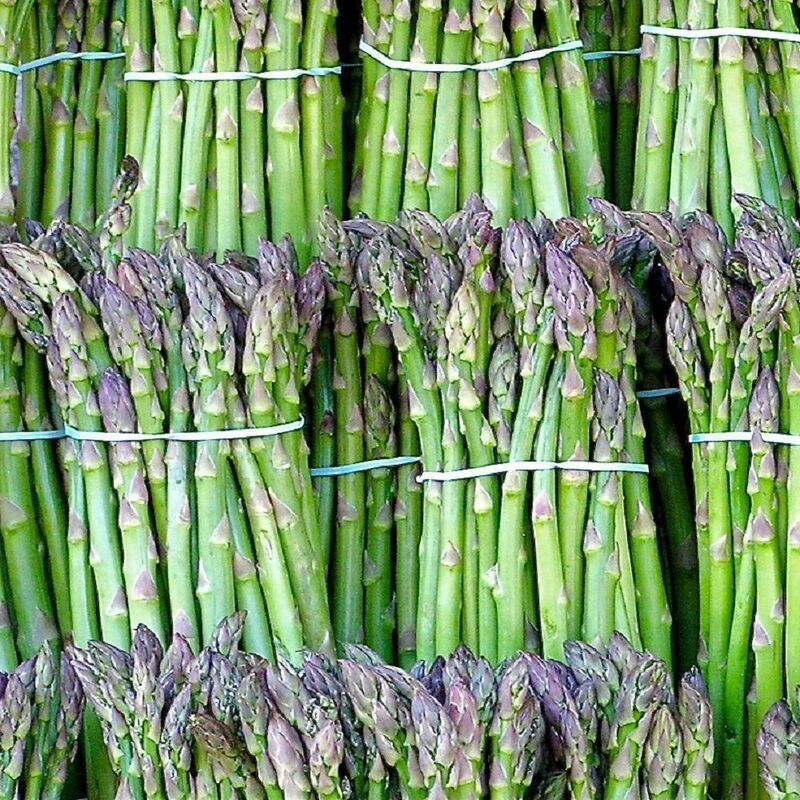 Asparagus does suffer from Asparagus beetle - these can be easily identified and removed by hand - this is important as they are very destructive.